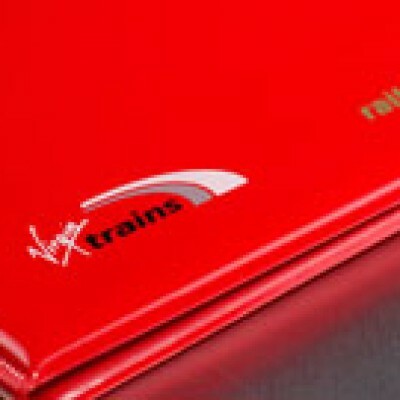 Vinyl (PVC) Binders remain a favourite and cost effective method of displaying corporate literature. 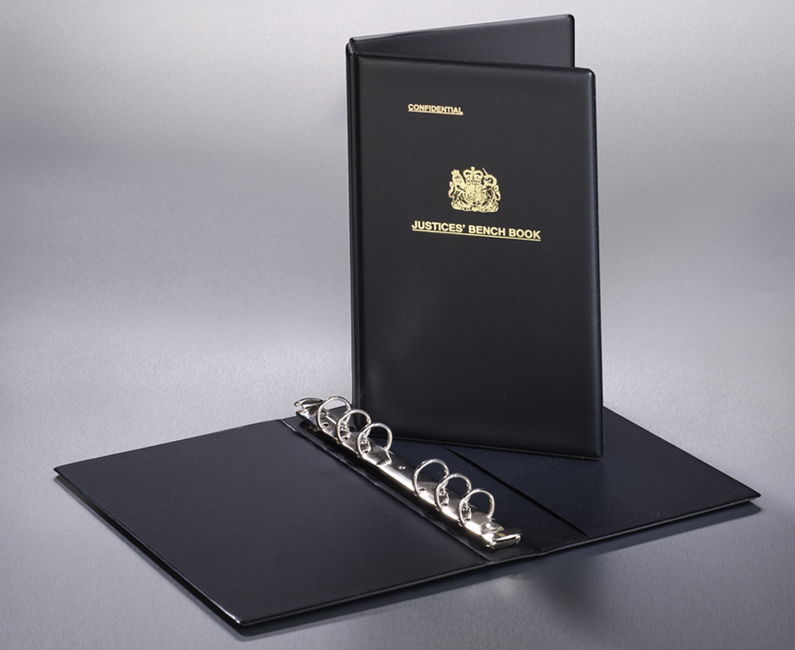 PVC binders are available from pocket size to A2 and can include mechanisms from 2 to 6 rings as well as lever arch. 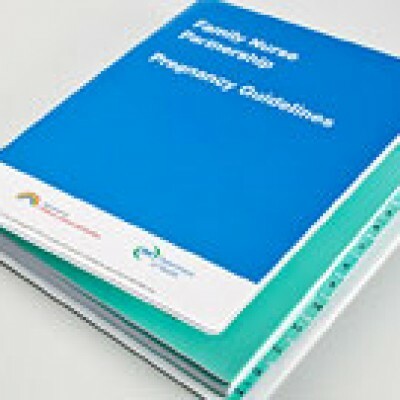 PVC binders offer impressive shelf presence and document protection as well as providing additional marketing and advertising impact. 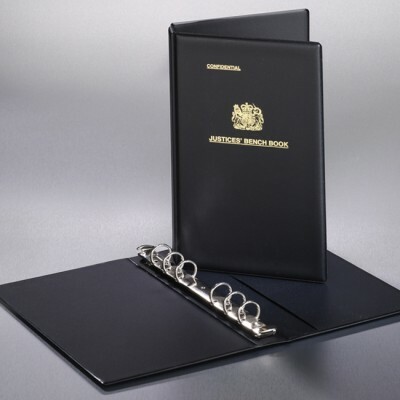 With PVC binders you have the versatility to combine different grades and finishes, giving almost unlimited options for your desired choice of PVC binders, document folders, wallets etc. to satisfy your exact requirement. 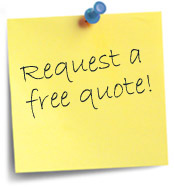 Printing options are available from basic screen print through to full colour litho directly onto PVC. This gives the ability to add complex designs and photographic images. Hot foil blocking and blind embossing offer dramatic alternatives whilst the addition of pockets, pen loops, fastenings, edge stitching and corner protectors will give your product that perfect finish.